Over the last few years, the fields of bionics and robotics have reached such great new heights that artificially intelligent robots are now capable of competing in jobs and working alongside people. Yes, with the very same ones who created them! Many have advised that the future will see more such advanced professional and technological developments in bots. Although facing ethical issues and the potential risks of robots replacing people for certain tasks, scientists and innovators have made sure that not all skills of humans can be completely replaced by a machine. Having mentioned that, say hi to Betty! A humanoid robot created by researchers of the School of Computer Science at the University of Birmingham, as part of the £7.2 million EU-funded STRANDS project. 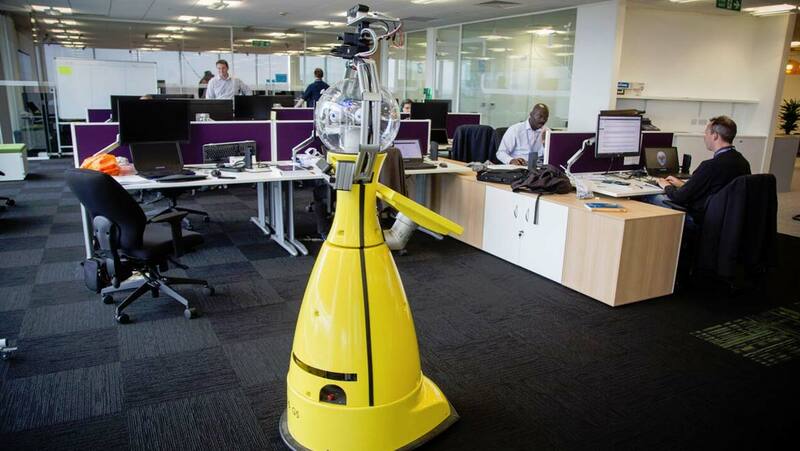 Betty is powered by highly advanced software similar to Siri or Microsoft’s Cortana and she has been hired as a trainee at Milton Keyes for a two-month trial period. Her functions are similar to that of an office manager, which includes, among other tasks, monitoring of staff for security reasons, double-checking fire and emergency exits, humidity and noise levels, maintaining a log of stationery and supplies, and so on. Any errors or displacement of items will automatically get recorded and then analyzed by a data team. This girl, Betty, has a special feature of reporting her drained batteries to the relevant charging station too! 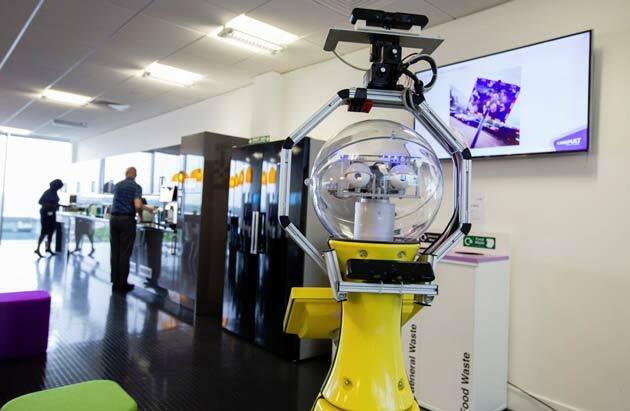 The bot-manager’s first test was at the Transport Systems Catapult conference, where she carried out a meet and greet with guests at the entrance. It is safe to say from an employer or employee’s point of view, there’s nothing better than a flexible, punctual and persevering colleague who doesn’t entail a bonus or promotion, and Betty fits the bill perfectly!